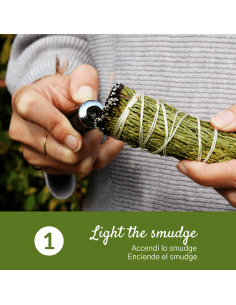 Here you find the incenses of Palo Santo in all formats: sticks, sticks, cones, grains, shavings. 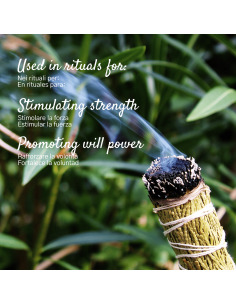 We created them by adapting the shamanic tradition to your needs. 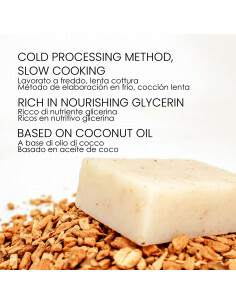 Each format responds to a specific use: greater comfort, fragrance, variety. Which do you prefer? Try them now!